Ziptrak® is recognised for its globally competitive edge. 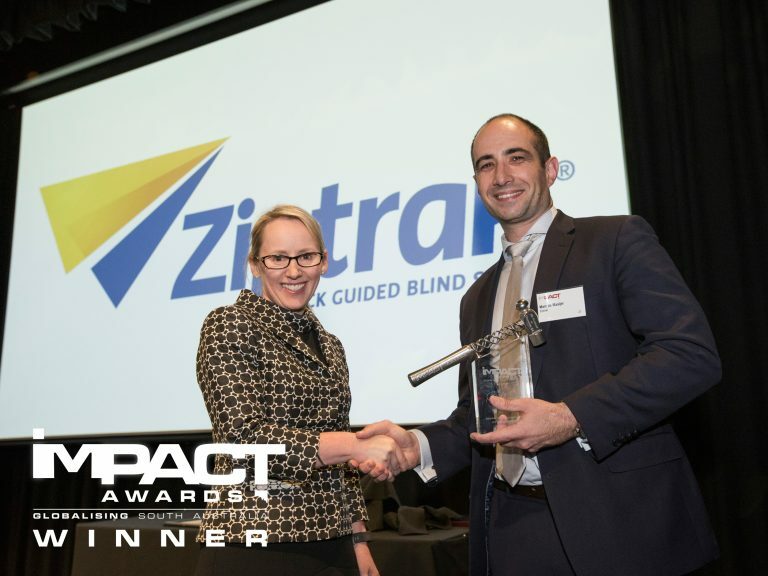 The Nolan Group would like to congratulate Ziptrak® on their achievement of receiving an Impact Award. The Impact Awards organisation develops a community of ambitious companies with strategies that position Australian brands as the product of choice throughout international markets. Ziptrak Pty Ltd is a family-owned and operated business based out of South Australia. Ziptrak® has proudly designed and developed Australia's fabourite track-guided blind system which is available through a comprehensive network of retailers around Australia and in 12 countries.